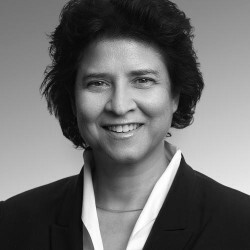 Patricia Nacimiento helps clients on a wide range of disputes work with a special focus on domestic and international arbitration as well as investor state disputes. She specialises in disputes related to energy, construction and post mergers and acquisitions. Patricia joined Herbert Smith Freehills in May 2016 and has over 20 years of experience as disputes practitioner. A native German speaker Patricia is also fluent in English, Spanish, Italian and French. 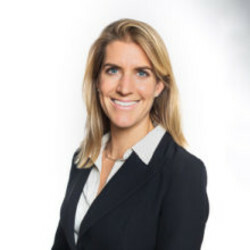 Melis Acuner has extensive experience advising clients in high-profile cross-border disputes, criminal and civil investigations and regulatory matters. Melis focuses on international arbitration and litigation, including complex multijurisdictional disputes involving multiple parallel proceedings. Melis is a member of the ICC Commission on Arbitration and ADR of the International Chamber of Commerce, and has acted in numerous international commercial arbitrations conducted in English and/or French under the auspices of leading international arbitral institutions. Melis also has experience defending government inquiries and conducting internal investigations related to anti-corruption, money laundering and fraud. She has conducted reviews of corporate compliance provisions and structures, and advised on the improvement of these structures and related policies and procedures designed to prevent and detect potential violations of law. Melis has acted for corporations, individuals and governments across a range of industry sectors, including oil and gas, energy, telecommunications, consumer goods, media, construction, banking and finance, insurance and pharmaceuticals. 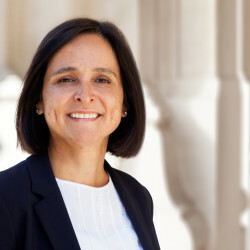 Dr. Favre-Bulle's practice concentrates on dispute resolution (arbitration as counsel or arbitrator, ADR, court litigation). He has been involved in more than 200 arbitrations (e.g. 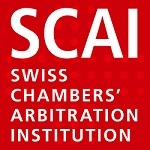 sales agreements, agency & distribution, licences, joint ventures, shareholders agreements, post-M&A disputes, etc., in various business industries such as telecommunications, pharmaceuticals, energy, construction, luxury goods, sports [in particular before the Court of Arbitration for Sport], etc.). 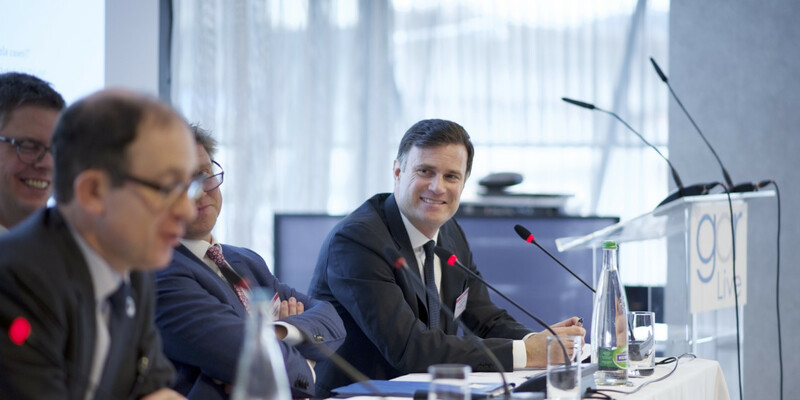 At Lenz & Staehelin in Geneva, Xavier Favre-Bulle heads the Arbitration group and the Sports law sector. He is a frequent speaker at conferences and the author of around 60 books and articles. Since August 2017 Dr. Göres has been the Money Laundering Reporting Officer (MLRO) of HSBC Germany Group. Dr. Göres has been the founder and is still acting as Managing Director for the Certified Compliance Programme in Frankfurt. 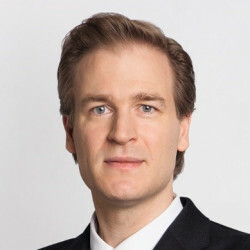 As a lawyer, Dr. Göres has been and is still advising a number of financial institutions, FinTechs (especially such that are dealing with virtual currencies) and rating agencies on various aspects; such as obtaining a banking license or registrations under the German Banking Act, on the implementation of various laws such as MiFID II, MAD II, MAR and PRIIPs as well as the 4th EU-AML-Directive and Sanctions & Embargoes. Andreas Graf coordinates FIFA's work to embed respect for human rights throughout the organisation's operations and relationships. Andreas holds a PhD in Political Science in which he assesses how international business and human rights norms shaped Swiss CSR policy. He also holds Masters degrees in International Relations from the Graduate Institute of International and Development Studies in Geneva, and in Peace and Security Studies from the Institute for Peace Research and Security Policy in Hamburg. Before joining FIFA in September 2016, Andreas worked at the Business & Peace Programme of the Swiss peacebuilding organization swisspeace. In that capacity, he amongst other things supported companies in implementing conflict-sensitive business practices, worked with Swiss government entities in the development of the Swiss national action plan on business and human rights, and supported the UN Working Group on Business and Human Rights in its work on national action plans. 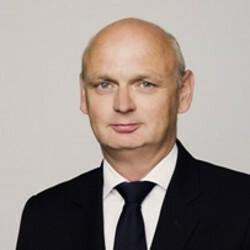 Nikolas Hübschen joined E.ON in 2007 after working with an international law firm. He held various positions in the E.ON Group, including in the legal departments of E.ON Ruhrgas and E.ON Italia. In 2013 Nikolas became Head of Gas Purchase Law of E.ON Global Commodities SE, in which position he in particular managed E.ON’s gas price arbitrations. 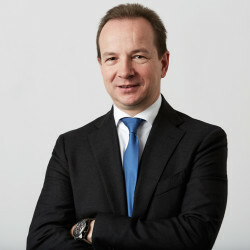 Following the spin-off of Uniper from E.ON in 2016, Nikolas is now Senior Vice President General Law & Litigation of Uniper’s Legal & Compliance Department, responsible among other things for the legal aspects of Uniper’s gas purchase, gas storage and energy wholesale businesses as well as the Group’s arbitration and litigation proceedings. 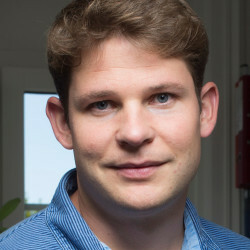 Nikolas holds a diploma and a doctoral degree in law from the University of Münster (Germany) and a Master of Laws from Boston University (USA). 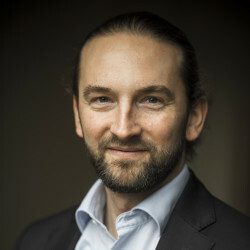 Prof. Dr. Hans-Georg Kamann's practice focuses on European regulation, in particular European and German competition law (antitrust, state aid and procurement), European Union administrative and constitutional law (in areas such as data protection, financial supervision and resolution), with emphasis on the new media, agro- and life-science, healthcare, transportation, and financial services industries, as well as international trade law and regulation. 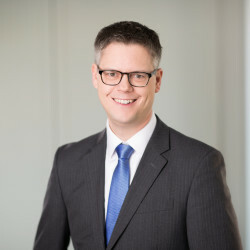 He has significant litigation experience, representing corporate and institutional clients before the European Court of Justice and the General Court in Luxembourg in more than 100 cases, as well as before German civil and administrative courts. 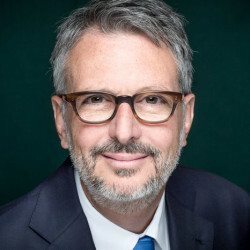 Matthew Kirtland is the Co-Partner in Charge and Co-Head of Disputes of the Washington, D.C. office. 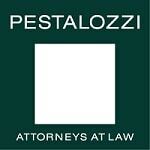 Since joining in 1997, he has focused his practice on dispute resolution, with an emphasis on international arbitration, complex commercial litigation and arbitration and white collar defense. He leads the Washington office international arbitration practice and transnational litigation practice. He has represented corporate and individual clients from a diverse range of business sectors including aerospace, banking and finance, commodities, consulting, consumer finance, energy, health care, infrastructure, insurance, media & entertainment, mining, manufacturing, oilfield services, petrochemicals, pharmaceuticals, satellite television, securities, technology, telecommunications and utilities. Dr. Thomas Legler is a partner and Co-Head of the Pestalozzi’s Litigation & Arbitration group and a member of the IP&TMT group in Geneva. His practice focuses on representing clients in international and national arbitration and litigation, in particular in IP/IT matters. He also regularly sits as arbitrator under various Rules. He is a Fellow of the Chartered Institute of Arbitrators and a member of the IP Panel of WIPO, the Hong Kong International Arbitration Centre as well as the Tech List of the Silicon Valley Arbitration and Mediation Centre. Furthermore, he serves as an Officer of the Intellectual Property and Entertainment Law Committee. 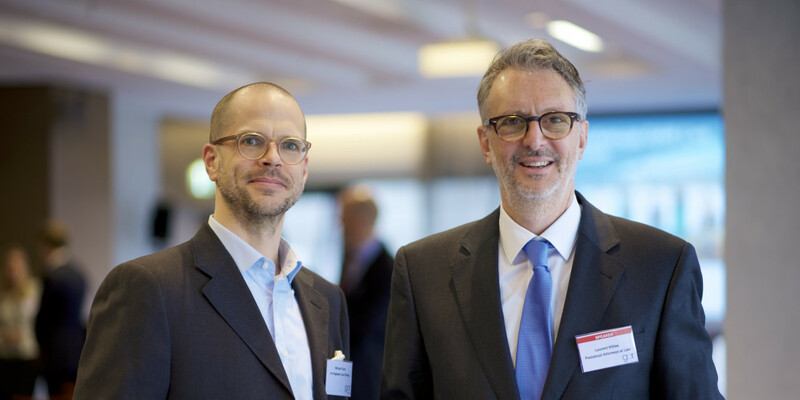 In 2012 and again in 2017, Swiss Parliament elected Thomas as deputy judge of the Federal Patent Court. Meike von Levetzow represents national and international clients in arbitration proceedings and before state courts. She specialises in complex cross-border disputes relating to civil, commercial and corporate law matters, and on antitrust damages claims. 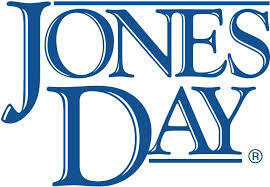 Her industry focus is on energy/renewable energy, trade and financial markets. 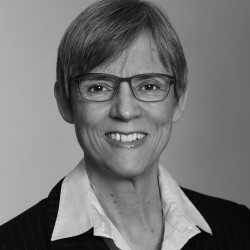 Meike has many years of experience in arbitration, covering both acting as party representative in national and international arbitration proceedings and assignments as presiding arbitrator or party-appointed arbitrator. She also advises on banking and capital investment law, and represents clients in this area. Melissa Magliana is a partner at LALIVE in Zurich specializing in international commercial arbitration. With experience in both common and civil law jurisdictions and holding legal degrees in US and Swiss law, she advises and represents clients in ad hoc and institutional arbitration proceedings under all major rules of arbitration. She also acts as sole arbitrator, co-arbitrator and as chair of arbitral tribunals and advises on other forms of dispute resolution and related proceedings, such as mediation and international legal assistance. Her expertise spans different sectors and types of disputes, including in the construction, mining and pharmaceutical industries and with joint venture, shareholder and post-M&A disputes. 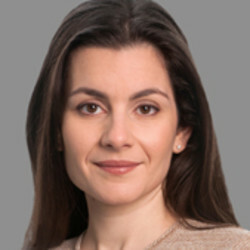 Melissa Magliana was the 2016 recipient of the ASA Prize for Advocacy in International Commercial Arbitration and has been recommended by several directories, including as a Future Leader in Arbitration by Who’s Who Legal and a Rising Star in Commercial Arbitration by Legal Media Group. Marta Méndez is Chief Compliance Officer for Continental Europe in Santander and Chief Compliance Officer of the Frankfurt branch. She is responsible for the implementation of uniform compliance and anti-money laundering standards throughout the Santander corporate & investment banking branches in Continental Europe. 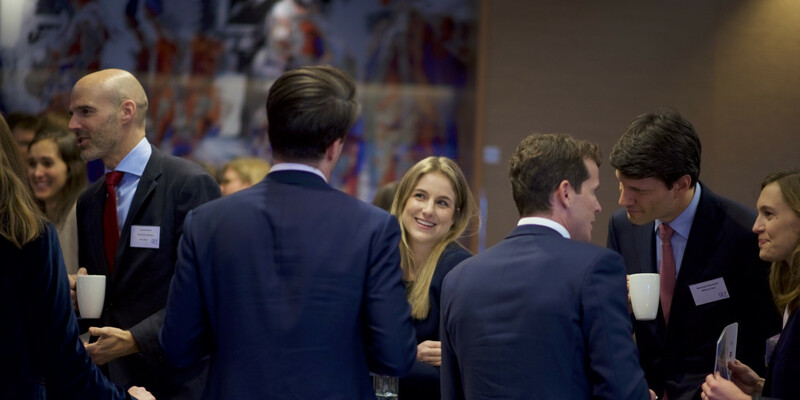 Marta joined Santander in 2017 after working in Commerzbank in Frankfurt. As a qualified Spanish and English lawyer she advised German banks for several years and has wide experience working with teams from various jurisdictions. Marta holds a law degree from UNED in Spain and a postgraduate Diploma in Law from BPP Law School in London. She is admitted to the Barcelona bar and to the Law Society for England and Wales as a solicitor. 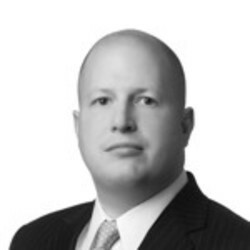 James Menz is Senior Litigation Expert in Bombardier Transportation’s Global Litigation Group. Headquartered in Berlin, the group handles the company’s worldwide dispute resolution proceedings. James has some fifteen years of experience with complex cross-border disputes. He previously practiced international arbitration, litigation, and competition law with international law firms in Zurich and New York. 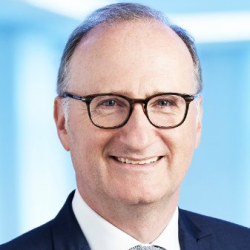 Most recently, James was Deputy Secretary General and Head of Case Management at the German Arbitration Institute (DIS), where he supervised hundreds of arbitration and ADR proceedings, and served on the drafting committee for the revised 2018 DIS Arbitration Rules. A graduate of the George Washington University Law School and admitted to the New York Bar, James regularly sits as an arbitrator and publishes and speaks on issues in international commercial arbitration. He has been included thrice in Who’s Who Legal’s “Future Leaders” edition, including among the top-10 non-partners in Europe (2018). 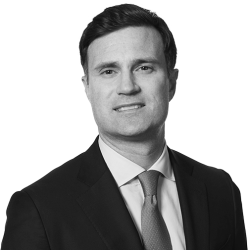 Christopher Moore’s practice focuses on international arbitration and litigation, including those involving foreign states and state-owned entities. 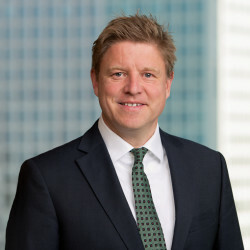 He has acted as counsel in numerous complex commercial disputes before a wide variety of judicial and arbitral bodies, including international arbitrations before tribunals formed under the ICC, LCIA, SCC, DIS, UNCITRAL, and ICSID rules, and litigation matters before numerous state and federal courts throughout the United States. From 2000 to 2012, Christopher was resident in the New York office. 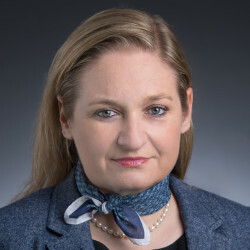 Nicola Port is Senior Vice President and International Counsel at Chubb Ltd, a diversified insurer and reinsurer with operations in 54 countries. In her role, she reports to Chubb’s Global General Counsel and provides counsel on international legal matters and regulatory affairs. She also chairs the Chubb Rule of Law Fund, a Chubb Legal Department initiative which supports organizations focused on building and strengthening legal institutions around the world. Prior to joining Chubb (then ACE Ltd) in 2012, Ms. Port spent over a decade as an attorney with the international law firm Debevoise & Plimpton where her practice primarily focused on cross-border matters in areas of international litigation, arbitration, and global regulatory affairs. She holds law degrees from Columbia Law School and the University of Zurich, and is admitted to the New York and Zurich bars. Sylvia Scheck is a consultant with Herbert Smith Freehills. Sylvia has also been an arbitrator at the Court for Arbitration on Sport since 2006, and is a former judge at the labour court (1979-1989). She has also served as City Counsellor for Legal Affairs and Sport in Frankfurt on Main (1989-2001), where she specialised in Compliance, Sports Law and Human Rights. Sylvia participated in the Olympic Summer Games 1972 in Munich (800m Athletics). She has been President of the German Cycling Federation, a member of the Management Committee of the International Cycling Union UCI (2000–2005) and Chair of Transparency International (TI) Germany. On behalf of TI Germany Sylvia is advising national and international sport organizations on Good Governance and as part of the Sport and Rights Alliance, Human Rights. She is a member of the Advisory Board for Integrity and Corporate Responsibility of Daimler AG, the INTERPOL Standing Committee on Ethical Matters, and FIFA's Human Rights Advisory Board. 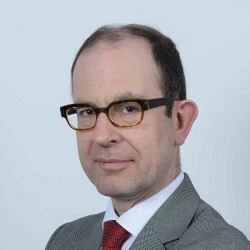 Stephan W. Schill is a Professor of International and Economic Law and Governance at the University of Amsterdam, where he heads the European Research Council-funded research project ‘Transnational Public-Private Arbitration as Global Regulatory Governance’. 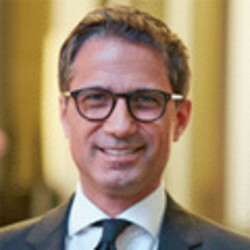 He is admitted to the bar in Germany and New York, is a Member of the ICSID List of Conciliators, and acts as arbitrator in investor-state arbitrations. 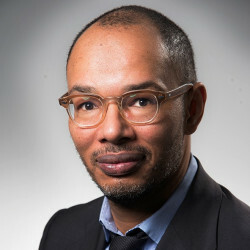 He also serves as General Editor of ICCA Publications and Co-Editor-in-Chief of The Journal of World Investment and Trade and has published widely on international investment law, investor-state dispute settlement, general international law, EU law, and comparative public law. Our distinguished panel will discuss economic sanctions as a tool of foreign policy and evaluate the impact sanctions have on the performance of a contract. They will also consider the role of arbitral institutions and issues of arbitrability, enforceability and the infringement of sanctions through awards. How should you deal with a force majeure clause and its effects on the contract at hand? This session is our espresso version of Tylney Hall. 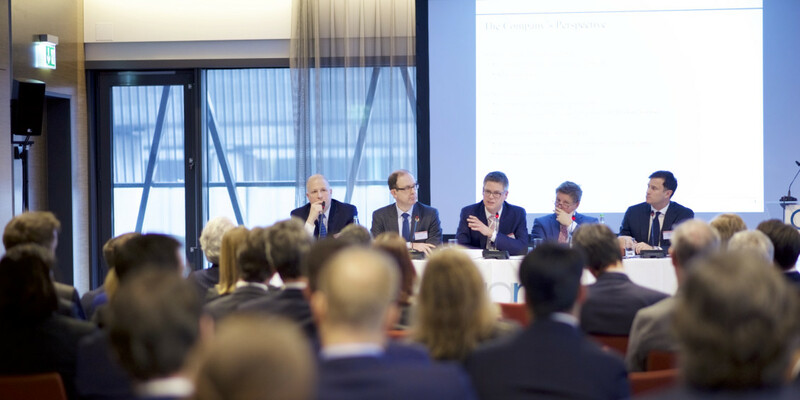 A panel of distinguished arbitrators will discuss questions submitted prior to the event by the audience, allowing delegates to get the answers they want from big names across arbitration. 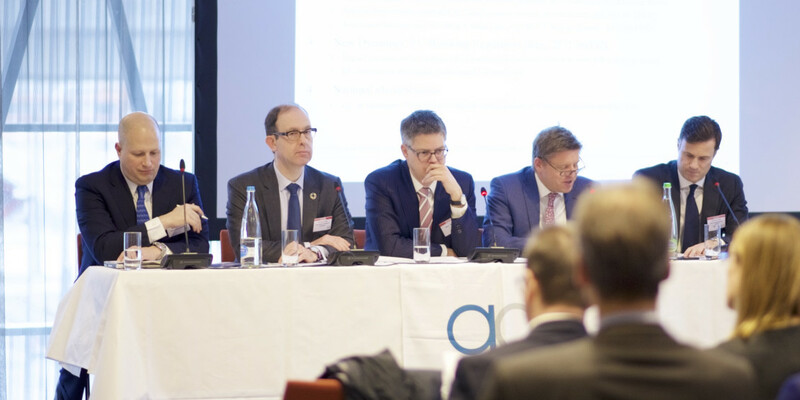 The panel will address how money laundering can occur within international arbitration and what is best practice when it comes to recognising cases where money has been illegally obtained. How does this directly affect arbitral proceedings and the parties involved? How do you prove money laundering has occurred and what is the best way to go about raising this allegation? Can allegations of money laundering be a viable defence in arbitration? What are the obligations of the counsel and arbitrators if someone suspects money laundering to be happening within their sphere of work? This session will address the UN’s guiding principles on business and human rights and how they interact with international arbitration. Our speakers will debate the expectations and actions of the UN and of national governments, as well as what is being done to tackle human rights issues within sports.